Paradise Now is one of the must see foreign films for all those who dare to, at the very least, understand why suicide bombers die for their faith. 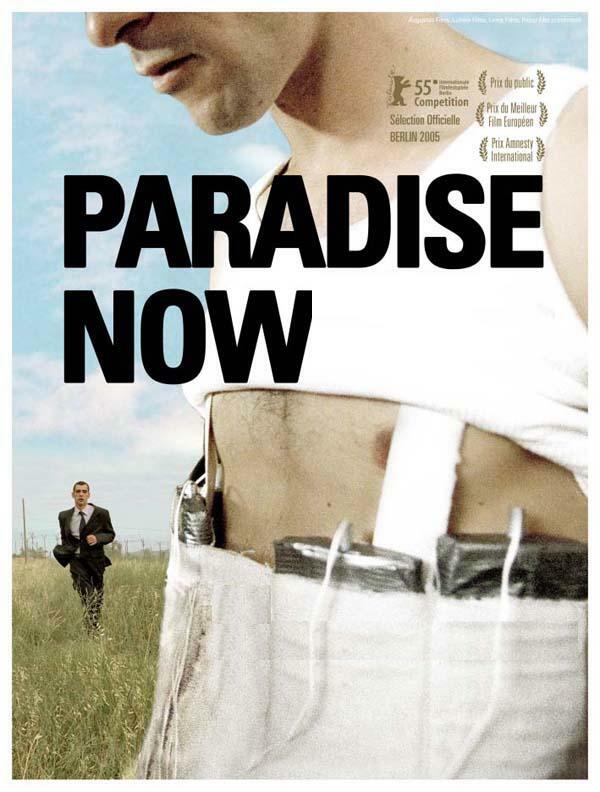 Paradise Now is a story of how two suicide bombers are forced to reflect on their faith, principles and life when something happened that prevented them from carrying out their mission they have prepared for all their life. There are so many ways the movie could have gone the wrong way. For one, the subject it chose to deal with is one of the most controversial a movie can ever talk about. It essentially forces the viewers to understand the principles and reasons that suicide bombers have that justifies the need to kill innocent people to serve their cause and their God. It is almost unthinkable. After all, why would we even want to understand something that sides in the belief that killing others may be acceptable? Second, the movie could have opted to take the point of view of someone that is more detached in the whole scenario like a third party or an opposition. It allows them to play it safe by leaving the interpretation of the event to someone with his own sensibilities and experiences. Lastly, it could have dealt with the drama of the families or other people that are affected by the event. Those were the safer choices. The movie didn't commit any of those mistakes. Instead, it took all the dangerous roads. It opted to try and make us understand why suicide bombers think they way they think without romanticizing it. It made us see how they integrate their belief with their everyday life, as they interact with their families, friends and other people they care for. In the end, they were able to show how their belief is no different from ours. They didn't judge the characters. They didn't state whether the belief is wrong or right or whether the consequences of their action are good or bad. They made us see that suicide bombers are human beings like us. They have principles and beliefs that they would die for. The movie didn't deal with the people around them or people who will get affected. It would have been more dramatic that way. It dealt with the suicide bombers and that's why it is a must see foreign film. It is one of those movies that don't force viewers to believe in a certain principle or ideal. It simply follows the journey of two human beings. In the end, it will not matter whether you agree with what they are fighting for or not. It becomes about two human beings who is trying to live their life with a reason and a purpose the best way they know how. This was not an academy award winning foreign film but it was the first Palestinian film to make it to the Oscars. Come back for more must see foreign films recommendations.